DARPA's concept of "mosaic warfare." 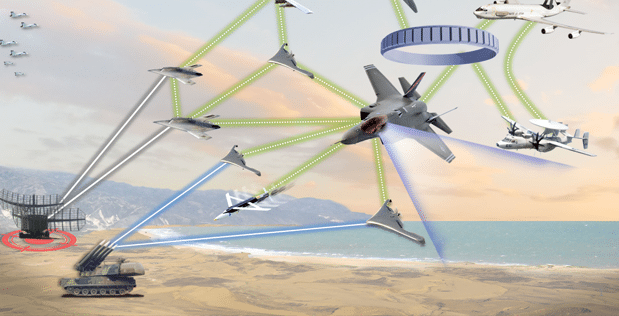 The Defense Advanced Projects Research Agency (DARPA) wants the Department of Defense (DOD) to fully embrace its “mosaic” warfare approach to modernizing how its air, land, sea, space and cyber domains engage in future conflicts. DARPA Director Steven Walker outlined the new strategy—highlighted by the enablement of highly complex and strategic moves by composing multiple contributing systems—during opening remarks at DARPA’s 60th annual symposium on Wednesday. Under the mosaic approach, DOD’s air, cyber, land, sea and space domains will focus on operating in a more integrated framework. 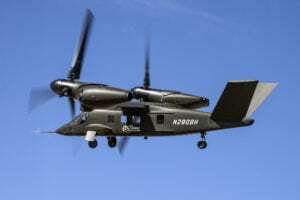 The new approach also recognizes the reality that it will be impossible for the U.S. military to maintain an asymmetric technological advantage in the form of advanced satellites, stealth aircraft and other systems in the future. Instead of constantly attempting to deploy the most advanced fighter jets and drones, Walker wants DOD to shift its focus to speeding up the process for turning advanced technology into real capabilities that continue to adapt in real time. “Advances in microelectronics and communications are making possible a degree of networked coordination and collaboration between different systems almost unimaginable just a few years ago," Walker said. "This, in turn, is enabling distributed system-of-systems architectures that will be more resilient to attack, less costly to develop and faster to upgrade when compared to today’s centralized expensive monolithic system." DARPA’s strategic technology office (STO) describes the mosaic warfare strategy as establishing developing networks of low-cost sensors, multi-domain command-and-control nodes and sophisticated manned-to-unmanned aircraft teaming. Tim Grayson, director of STO at DARPA, who also delivered remarks, said that the mosaic approach will require a shift in U.S. military policy from dominance to “lethality.” Grayson believes DOD’s various domains currently spend too much time, money and effort trying to ensure its weapons systems are more advanced then adversaries. “It’s imperative to focus on lethality and the ability to win, regardless of whose individual weapons system is the best," Grayson said. 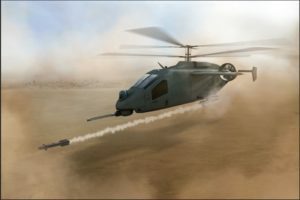 "A fundamental way to achieve this lethality is by distributing and disaggregating the sensors and weapons that today that are tightly bound together and integrated on monolithic platforms." 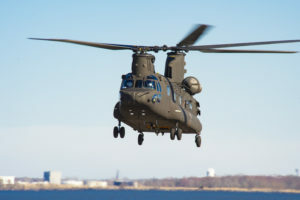 Furthermore, efforts of DOD’s various domains to engage in the concept of joint multi-domain battle in recent years have been limited by the degree of machine-to-machine connectivity available to them today. For example, Lockheed Martin’s fifth-generation fighter jet, the F-35’s multi-function advanced datalink communications gateway cannot digitally communicate with the F-22’s intra-flight data link. To further illustrate how mosaic warfare can work, he gave the example of a fleet of fighter jets on a pre-assigned mission to destroy an enemy radar. During that time, an Army land unit comes across a high-value pop-up target. Today, that land unit would need to contact a command-and-control coordination center that would have to manually verify that a fighter available to support the land unit. This would require complex, manual re-planning to ultimately task the fighter jet with using its own sensors and weapons to destroy the target. “Instead, consider a future where we have computers distributed across the battle space that can all communicate and coordinate with each other," Grayson said. "The computer with the land unit can determine there is excess capacity on one of those fighters to provide sensing capabilities without disrupting its baseline mission. 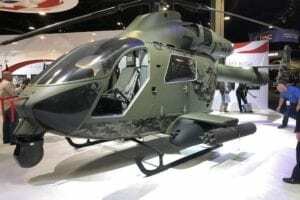 The radar is automatically tasked to use its sensors to provide targeted data to a weapon that’s in the best geometry to be able to prosecute that target. All of this happens without human intervention."